A new survey confirms the recent ban on electronics, including laptops and tablets, on flights to the U.S. from targeted airports in the Middle East and North Africa regions will affect in-flight activities for many business and leisure travelers. Forty percent of those responding said they would be directly impacted by the recent ban and 40 percent of those, or 16 percent, said they plan to reroute their itinerary to avoid the inconvenience. The remaining 60 percent affected by the ban said they would not change their travel itineraries and would simply adjust their typical in-flight activities accordingly. Travelers can use their mobile phones, which are permitted on the affected flights, as an alternate work machine. Leff also suggests traveling during business down times. The ban has had a dual impact on the travel industry, according ExpertFlyer.com. Fewer people are traveling from the affected cities and the airlines have reduced the number of scheduled flights. Those who responded to the survey expressed similar concerns, including considerations about how sanitary the devices would be. 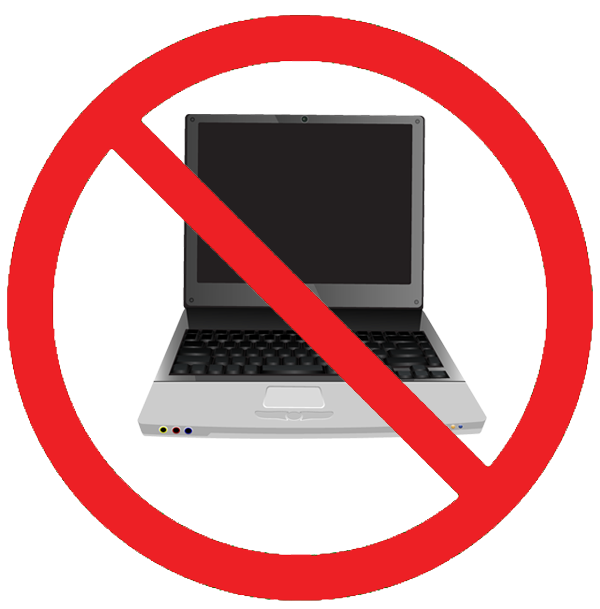 “Do you really think they properly clean those devices after every use?” one respondent asked.